When I first grew peonies, I had no idea how fragrant they could be. Not every variety, but many of them, can be so scented the fragrance will fill a room if the flowers are cut and put in a vase. 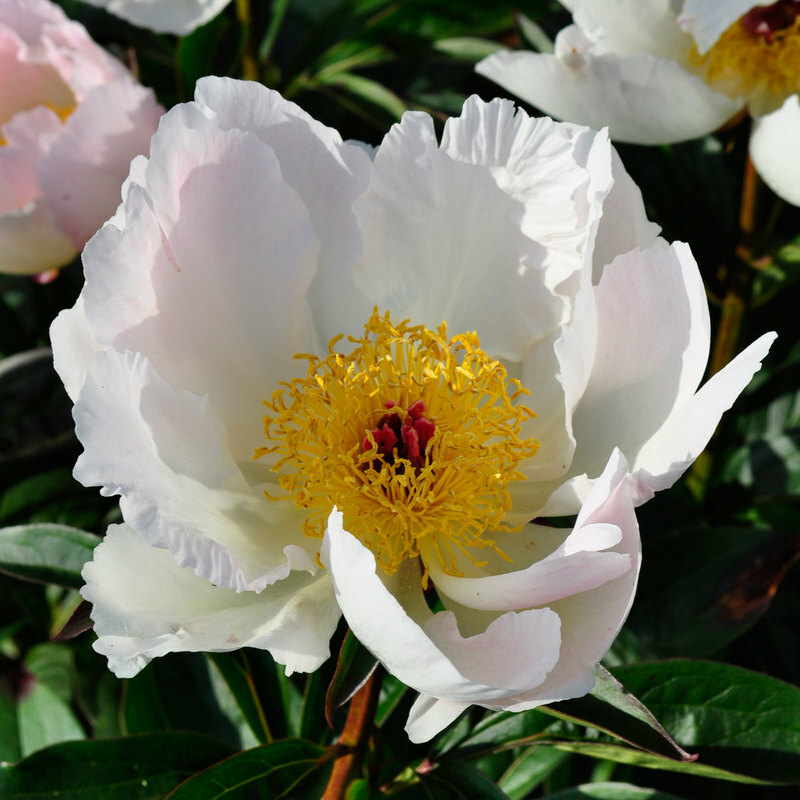 The first I discovered with scent was Paeonia ‘Mons. Jules Elie’, shaped like an old bomb and mid pink, this variety might flop over as the flowers are so big, but the scent reminds me of roses, although it is not as strong. Some are less fragrant, the scent only appearing when the flowers are picked, placed in a vase and taken into a warm room. The fragrance of others may only be apparent when you bury your nose right into the soft petals. 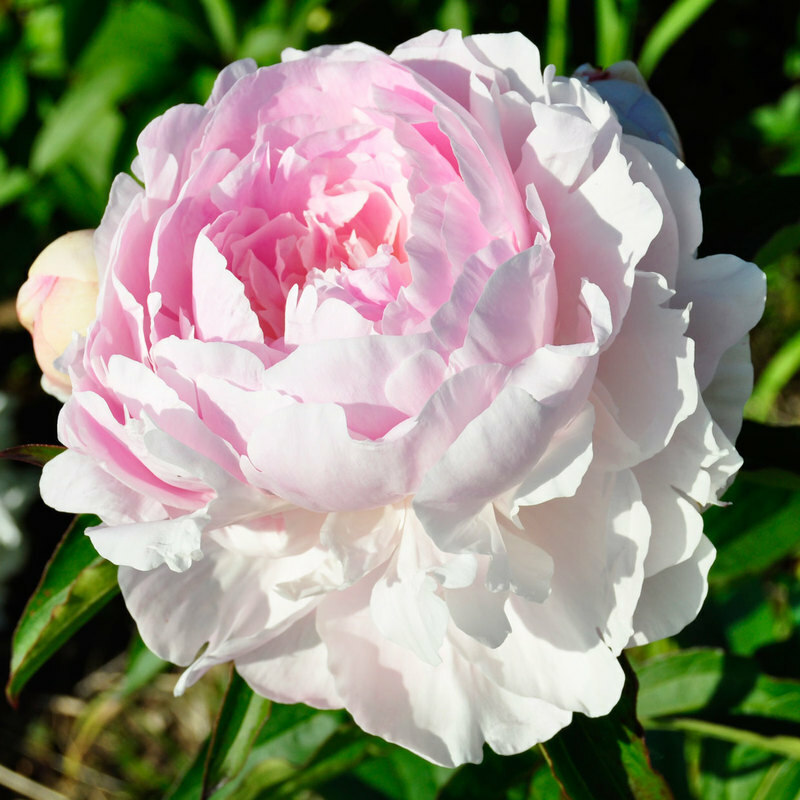 If you are looking for fragrant flowers, below is a list of peony that have scent. 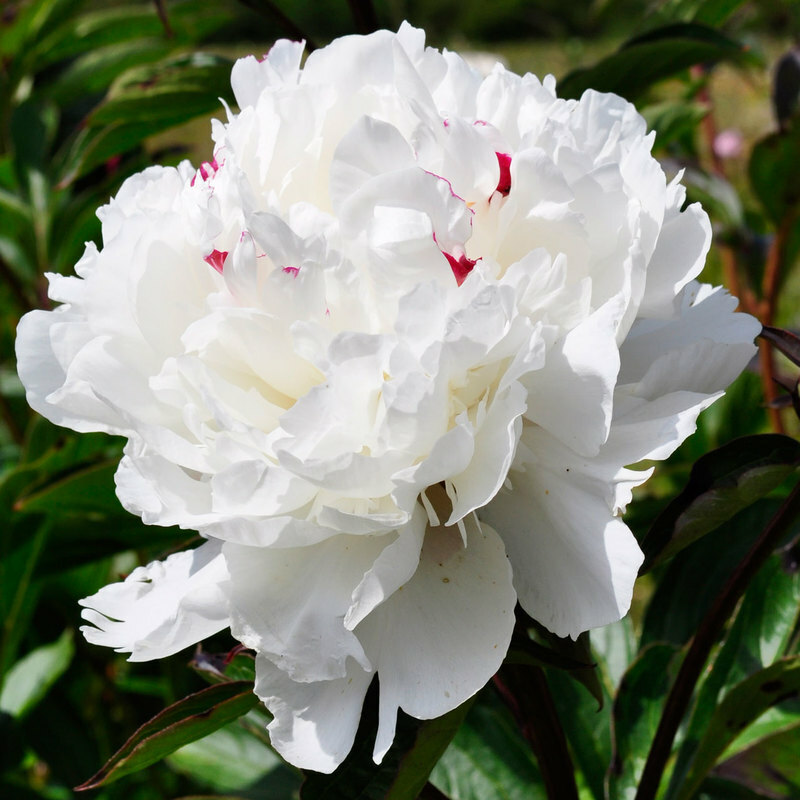 There are more - for these go to the peony pages on the website and search using the 'Special features' drop down box.